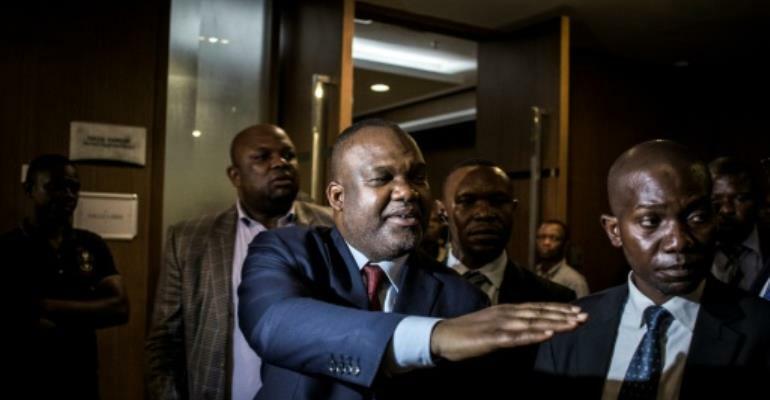 The United States on Friday placed new sanctions on three Democratic Republic of Congo officials who monitored last year's poll, including electoral commission head Corneille Nangaa. Washington accuses the trio of corruption and of obstructing democracy in Decemberâ€™s presidential election. "Yesterday, the US government imposed further sanctions on #DRC officials responsible for undermining the countryâ€™s democratic process," tweeted US ambassador Mike Hammer. "This action follows persistent corruption by senior officials within the DRCâ€™s National Independent Electoral Commission (CENI) and the former Kabila government to obstruct and delay preparations for credible and inclusive elections," said Sigal Mandelker, Treasury Under Secretary for Terrorism and Financial Intelligence.